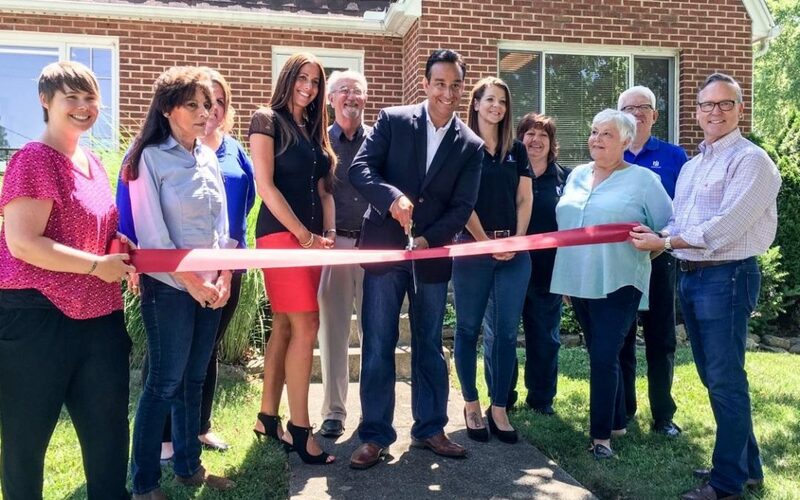 Ribbon Cutting for Slyman Insurance Group, Inc.
Slyman Insurance Group, Inc. celebrated their new office location on Wednesday, June 24th, with an official ribbon cutting ceremony with the Wilmington-Clinton County Chamber of Commerce. The office is located at 172 South South Street in Wilmington. Slyman Insurance Group is a legacy agency. The agency was founded by owner John Slyman’s father, Wayne Slyman, in Gahanna, Ohio in 1973. John started in the insurance industry in 1995, with a specific focus in financial services. Financial services continued to be his focus, exclusively, until 2009. At that time, he decided to purchase his father’s agency. Since then, John has acquired four additional Nationwide Insurance agencies, including the two in Wilmington Ohio, previously owned by Bob Pittser and Wendell Compton, respectively. The agency is comprised of seven licensed insurance agents, including a farm specialist by the name of Pat Larrick, and a business insurance specialist by the name of Don Pirtle. John and Dennis Secor are licensed Financial Advisers, specializing in retirement income planning, life insurance and long-term care insurance. They also have a team of three personal lines agents who specialize in home, auto, umbrella liability, motorcycles, RVs, and the like. Their names are Marsha Adkins, Nadia Pell, and Karen Kerns. They also have to support staff members, Amy Fox and Karen Bennett, to assist their licensed agents, as well as post claims follow up specialist (and John’s mother), Joanne Slyman, and support personal (and John’s wife), Nicole Slyman. The Slyman Insurance Group team offers a robust combination of agents and support personnel who can truly accommodate virtually all insurance needs of individuals and business owners. 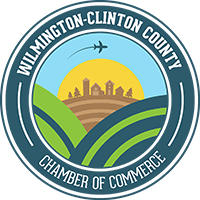 They are very proud to be part of the Wilmington community. To learn more, contact them at (937) 382-7933.